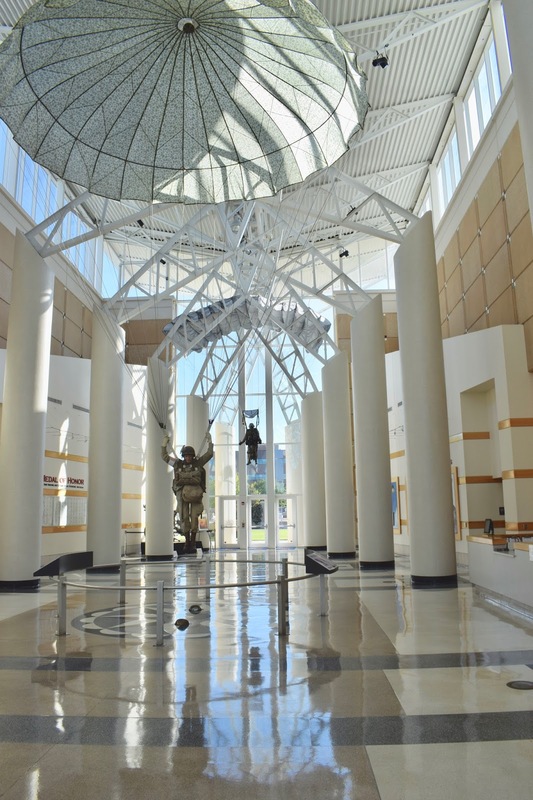 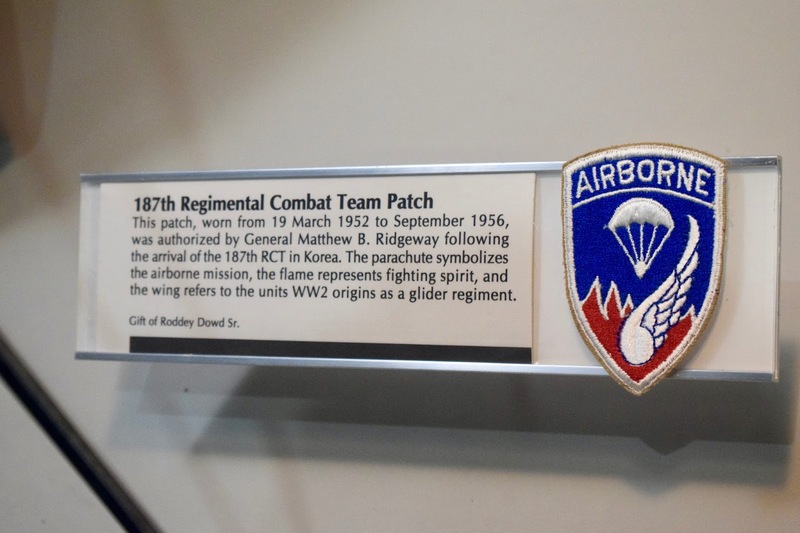 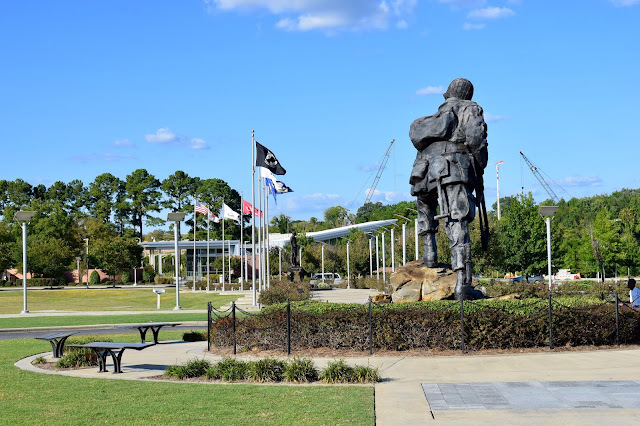 Photos from the Airborne and Special Operations Museum in sunny Fayetteville, NC. 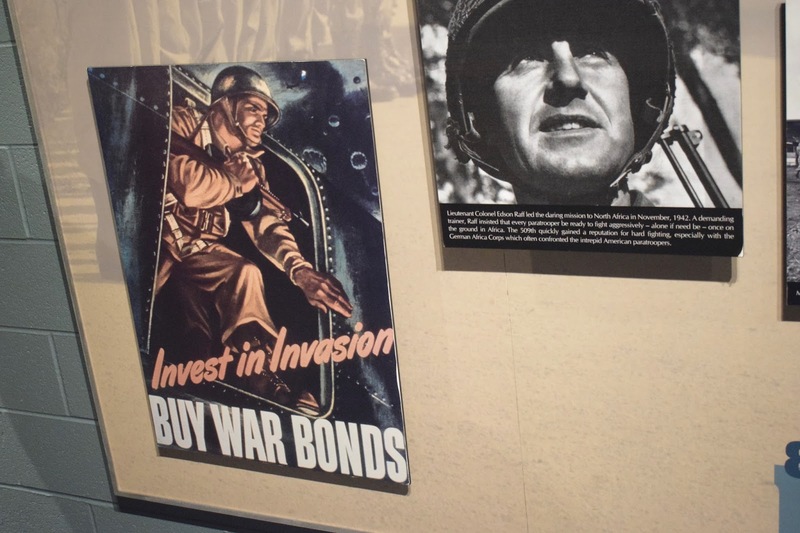 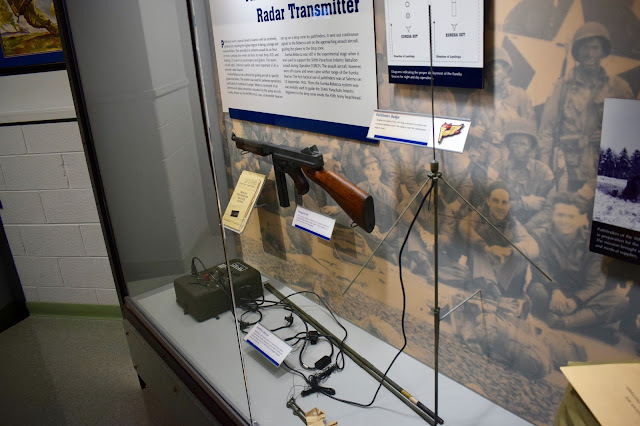 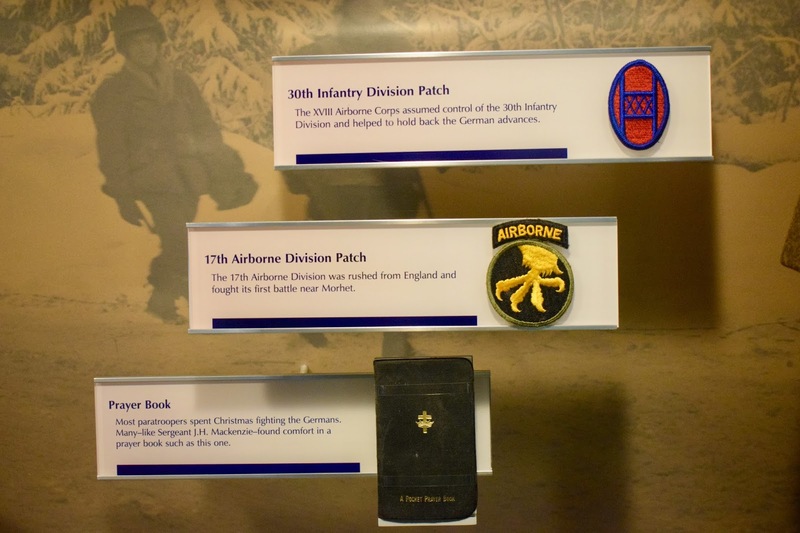 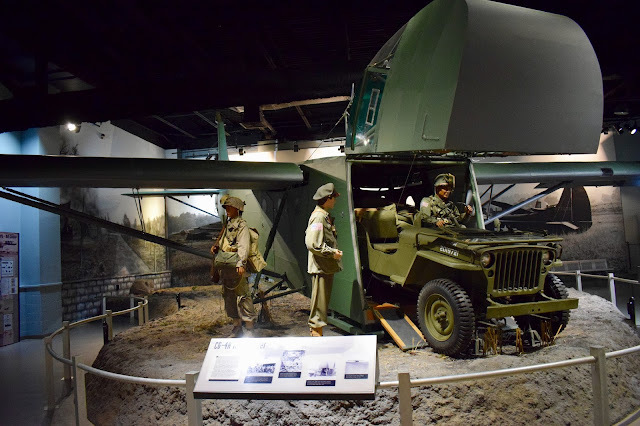 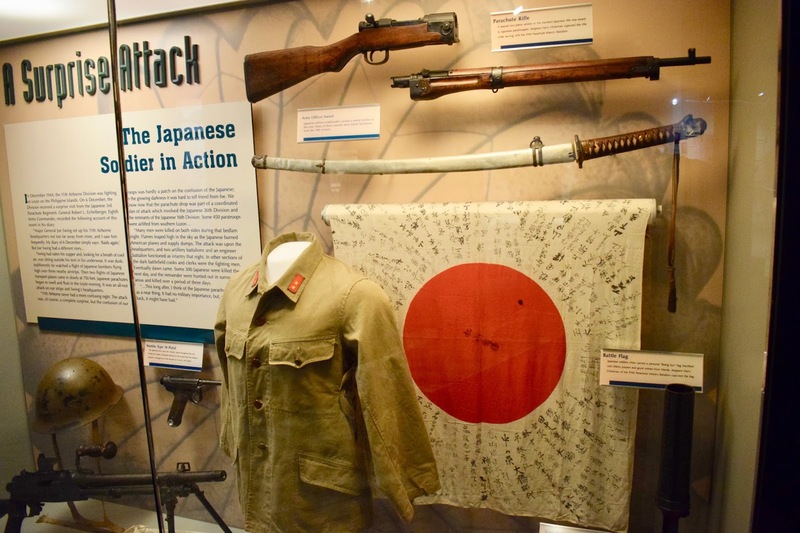 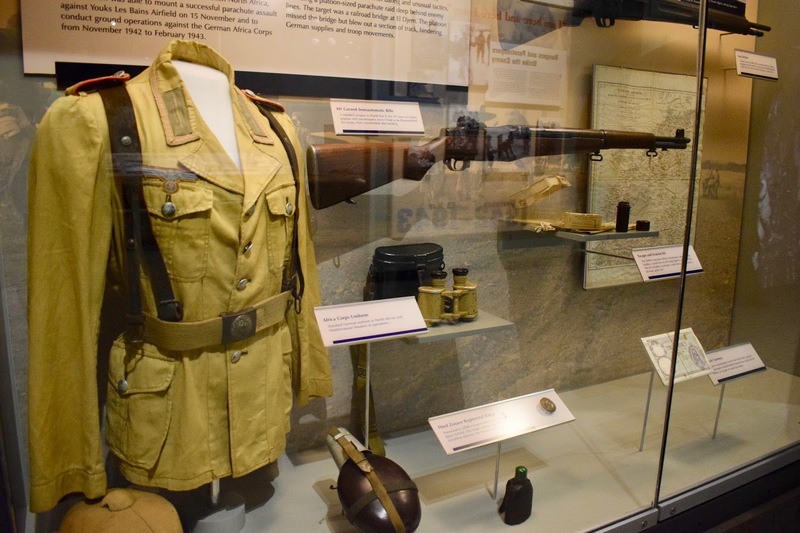 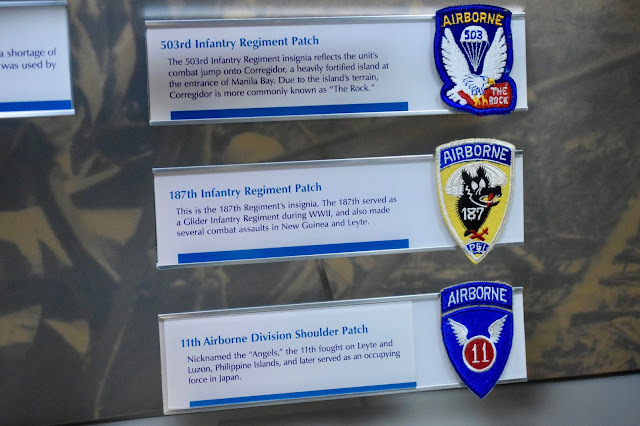 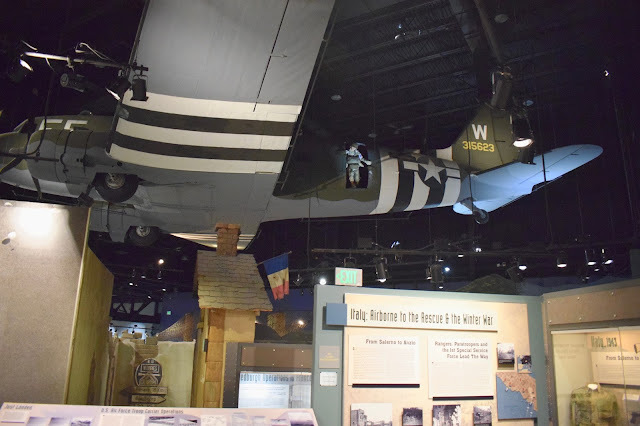 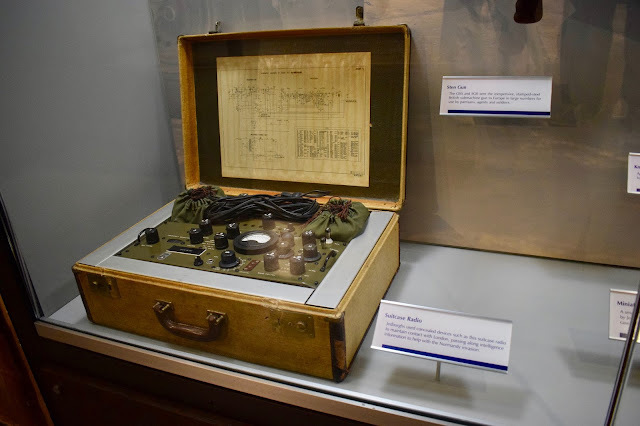 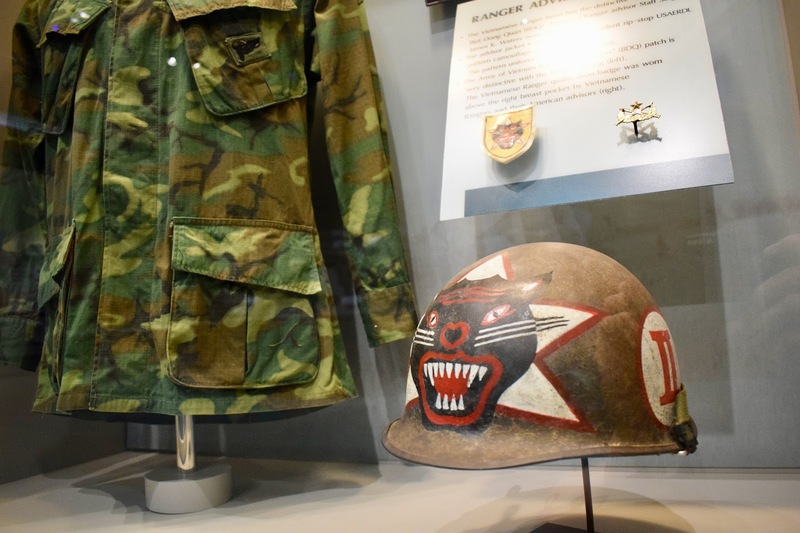 The museum features numerous displays of war relics, in addition to detailed explanations of significant paratrooper operations from World War II to the present. 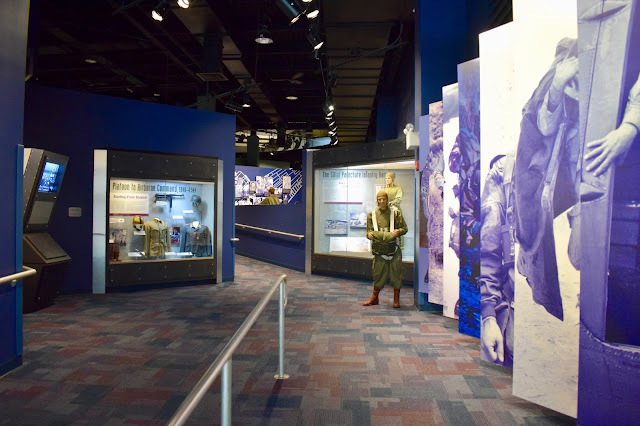 Complemented by free admission and friendly staff out front. 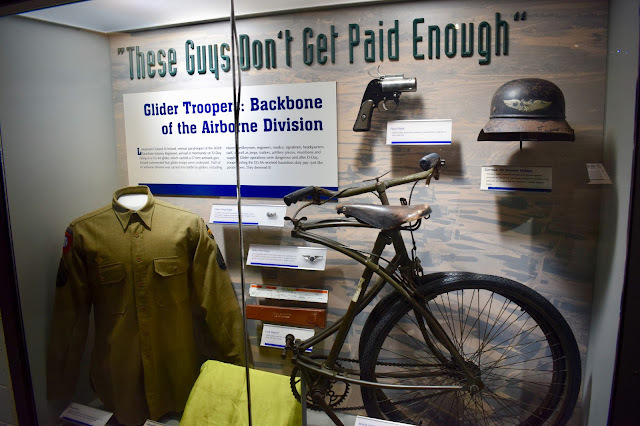 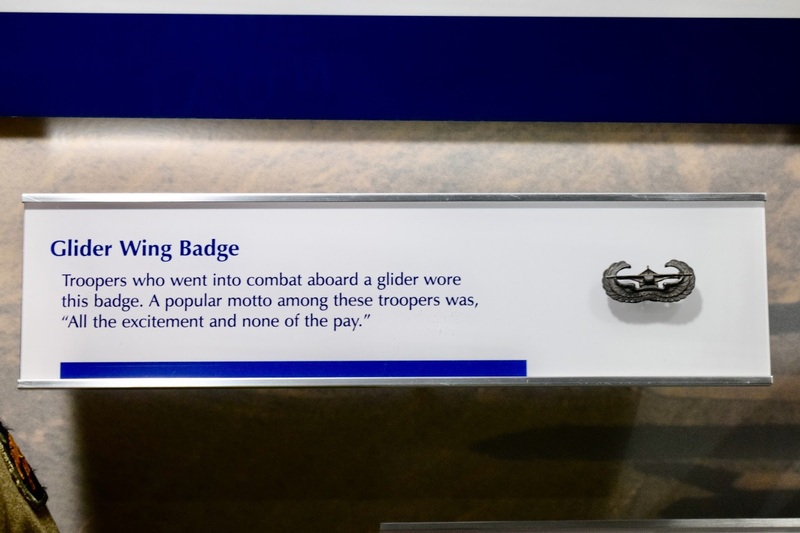 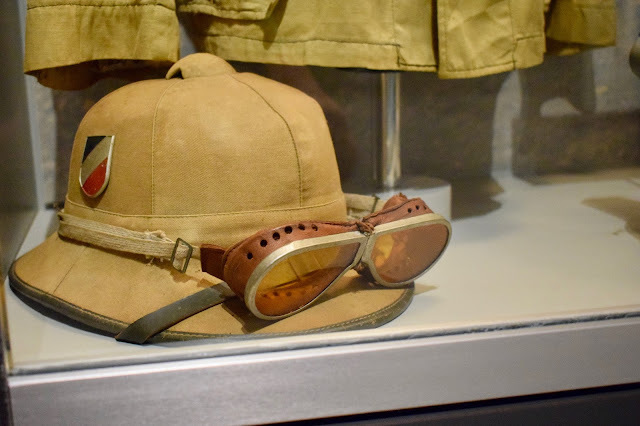 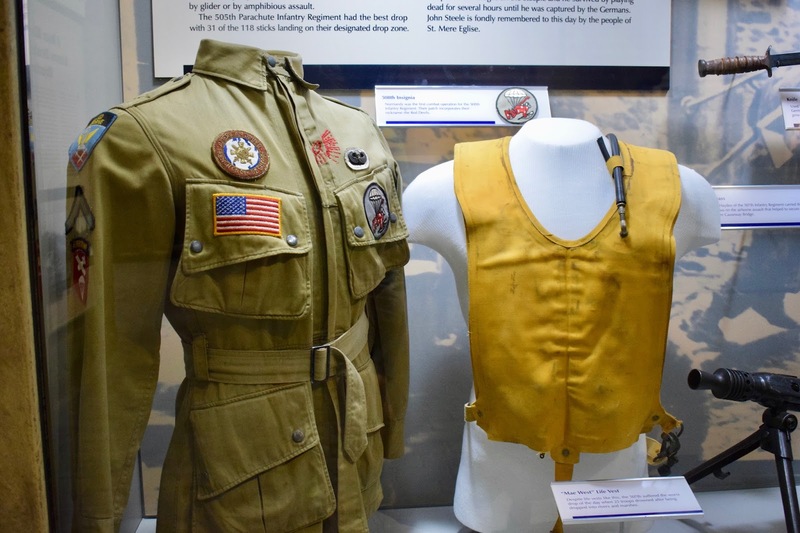 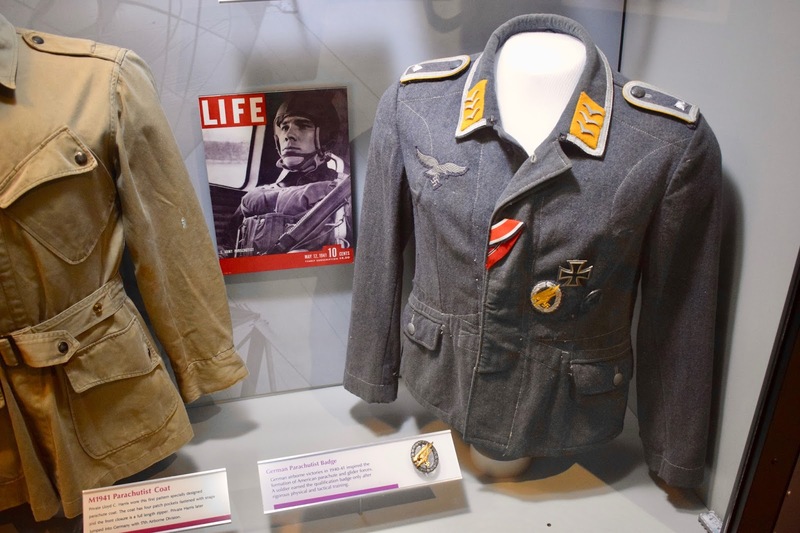 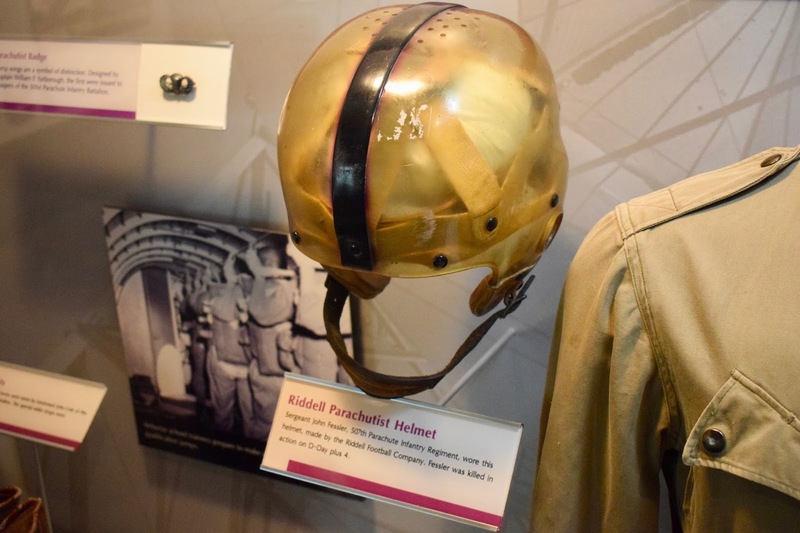 My favorite parts included the various uniform regalia and patches; the life-size replicas of glide planes and parachute equipment; and the in-depth analysis of the WWII fights that were impacted by parachuter involvement. 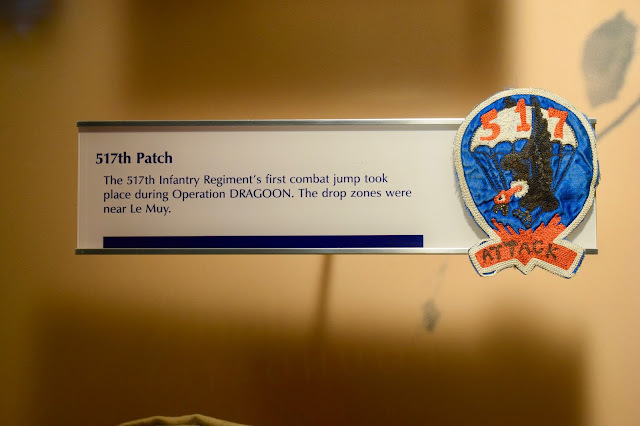 It was quite interesting to learn how complicated and unpredictable many of these jumps were, and the intense preparation that each operation required. 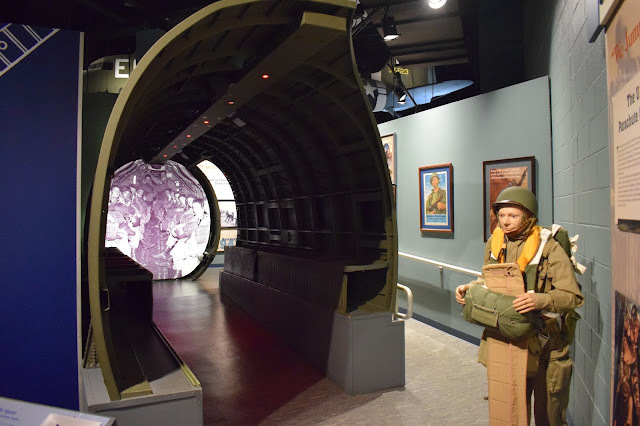 Enjoy the photo tour!